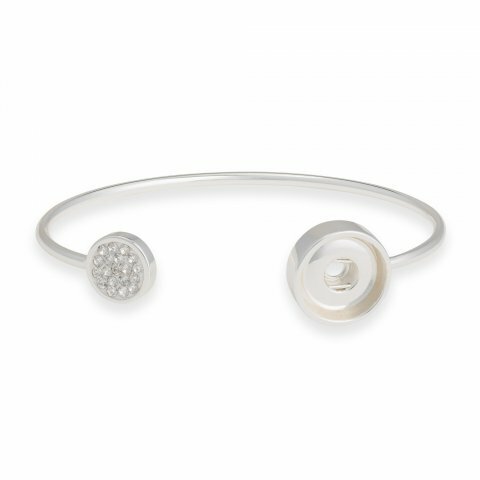 Sleek and sparkly, the Bling Bangle is a trendy addition to your jewelry wardrobe. Add your favorite 12mm Dot for added color and style. Love all the Bling foundation pieces! Beautiful!